Vince Gilligan the writer has added the famous Breaking Bad Chemical symbols which makes it unique. 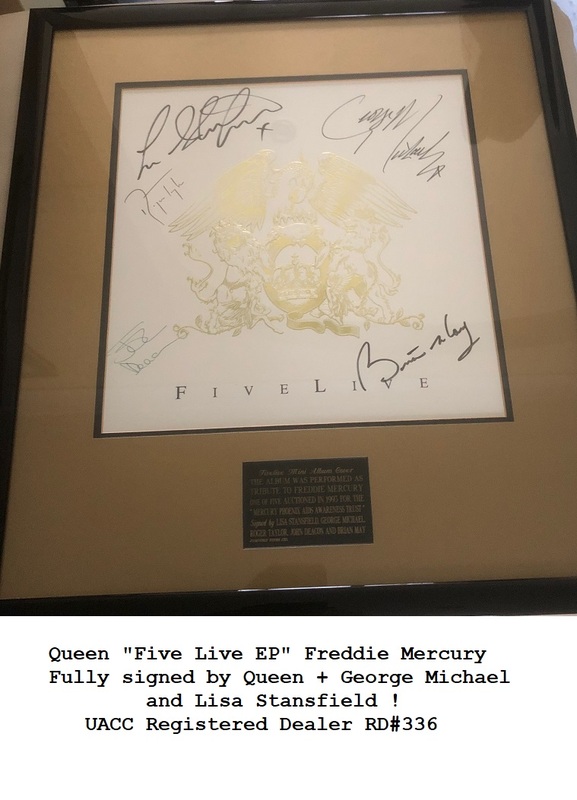 Photo was signed on 28th June 2011 at the Mann's Chinese 6 Theater in Hollywood, Ca. USA. 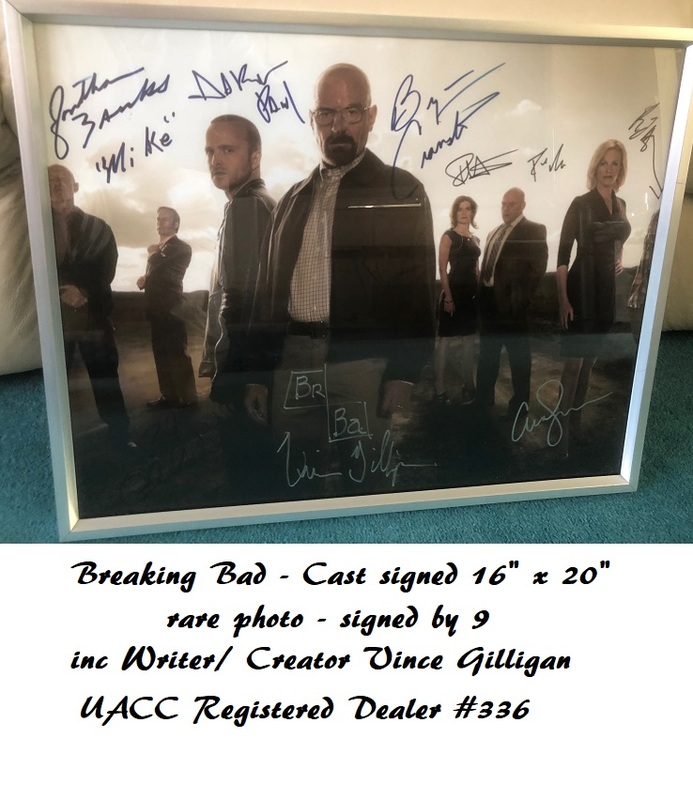 Notify me of updates to Breaking Bad Cast Signed Photo BRYAN CRANSTON - signed by 9 !